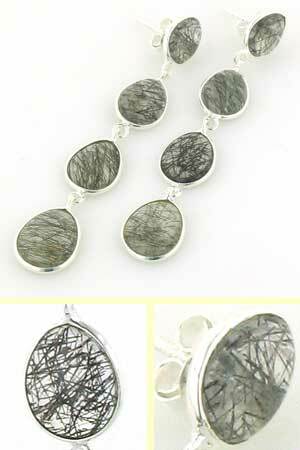 Stud and droplet black rutilated quartz earrings. 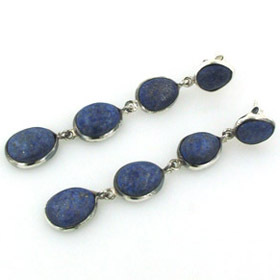 These beautiful long earrings fasten in the ear with a post and butterfly behind the top pear drop gemstone. The three droplet stones are a good size and delicately bezel set in sterling silver so the earrings will not weigh down your ears. 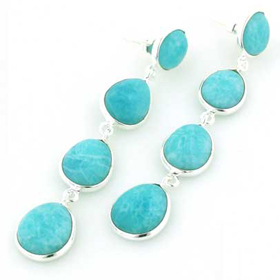 They look sensational on and show this wonderful stone off to great advantage. 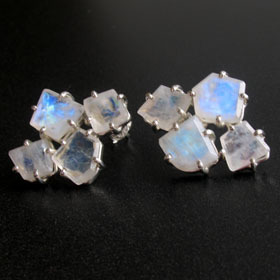 These earrings are set in sterling silver. 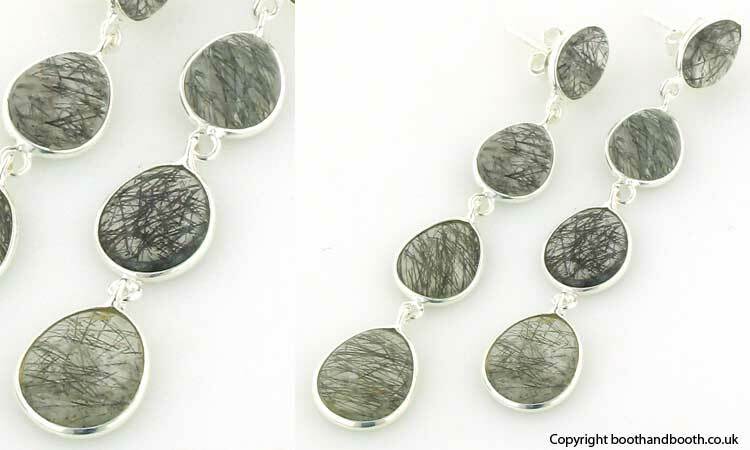 Explore all our black rutilated quartz jewellery!